Tired of clicking the Follow link on Facebook? There is a chrome extension that can help you do that automatically. If you use Google Chrome or Opera Web Browser on a computer this is for you. Download and install GambinoAutoFollowLinks helper at the chrome web store for free. Simply click add to chrome and it's done. All links will automatically redirected to the game instead of asking you to follow each one. With this you can now use the Auto Collect Button simply set the time interval (make sure to set this base on your internet speed) and click the Auto Collect Button. Note that when you auto collect you don't have to click the "collect" button each time. 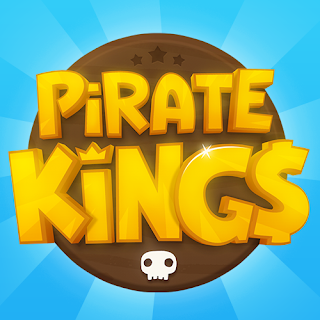 The free coins are automatically credited to your account. Simply sit back and enjoy or do something else while it's auto collecting. Happy Gaming! 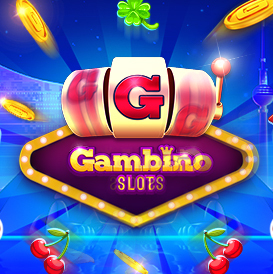 and please share the Gambino Slots Free Coins Bonus page if you find it useful. You can also help us by sharing your own game links simply download the GameHunters.Club ShareLinks Plugin.